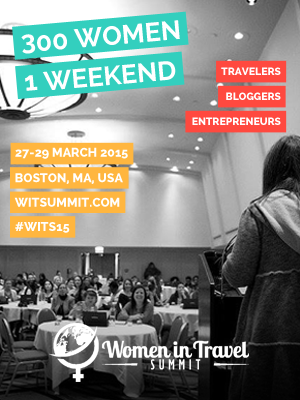 If you are a travel blogger or someone interested in travel, WITS'15, the Women in Travel Summit, is for you. And this year, it's being held in Boston, March 27-29, 2015 at the Revere Hotel on Boston Common. 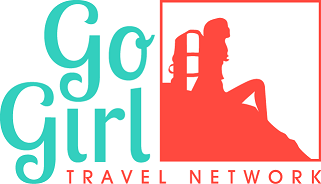 The Women in Travel Summit was developed by Go Girl Network to connect, educate and inspire women in travel, and to link women in travel with industry professionals. The conference offers sessions at the beginner and more advanced level for travelers, bloggers and entrepreneurs. 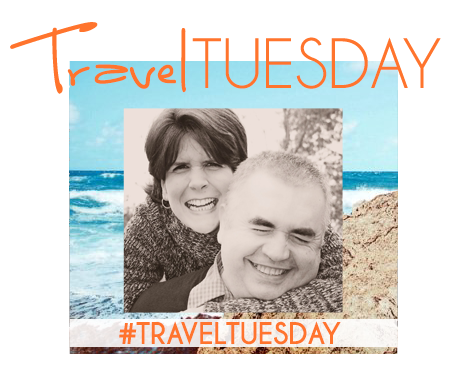 For the traveler: budget travel, working overseas, solo travel, ethical travel. For the blogger: SEO, HTML coding, vlogging, and maximizing social media. For the entrepreneur: your brand, working with travel companies, building a following. Registration is now open and there is a Facebook group for participants to connect and share ideas. Keynote speakers include Kate McCulley of Adventurous Kate, and Dina Yuen of Asian Fusion Girl. Twenty-four other travel writers and entrepreneurs are scheduled to speak as well. Excursions are available, including an FAM overnight to Johnny Appleseed Country, courtesy of the tourism board of North Central Massachusetts. 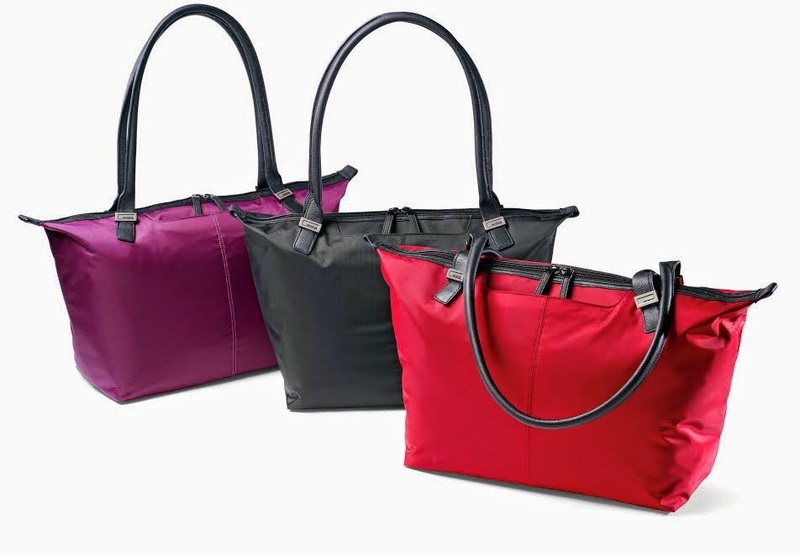 As with any conference, there is fun swag, including this Jordyn Laptop Tote Bag, courtesy of Samsonite for all WITS'15 attendees. If you are a woman interested in travel, this is the conference for you. That is the perfect conference for you. Agreed! :-) So happy it's coming to Boston! Can't wait! Hi Kelly, When I saw this event on your Pinterest today I got a big smile on my face and I saw your name perfectly written all over it! Travel Memoirs by Kelly anyone?! It's going to be a lot of fun, Peggy. I can't wait! This has your name written all over it, Christy. :-) I can't wait! Give it some thought...Spring (well, almost) in Boston is lovely! I'll be there too and hope to get to meet you in person! Fantastic, Jolanta! I can't wait to meet you! Happy holidays!